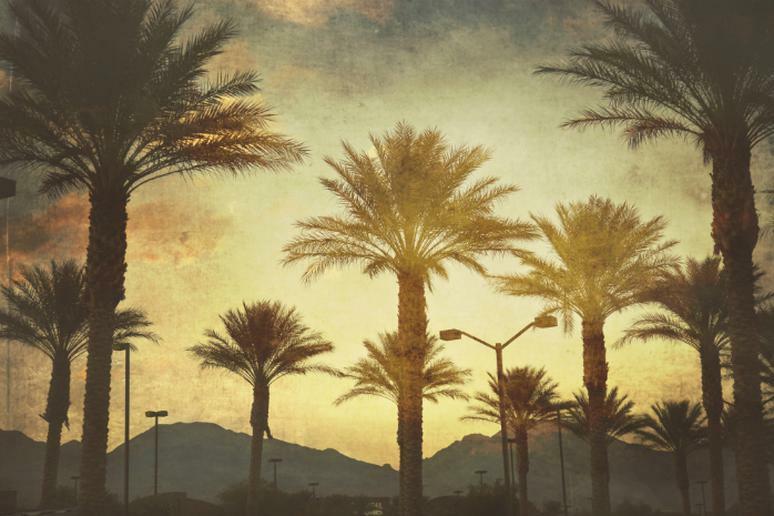 Most people think of gambling, partying, and general debauchery when it comes to Las Vegas, but that warped reputation overlooks a lot of what the city, and especially its surroundings, has to offer. 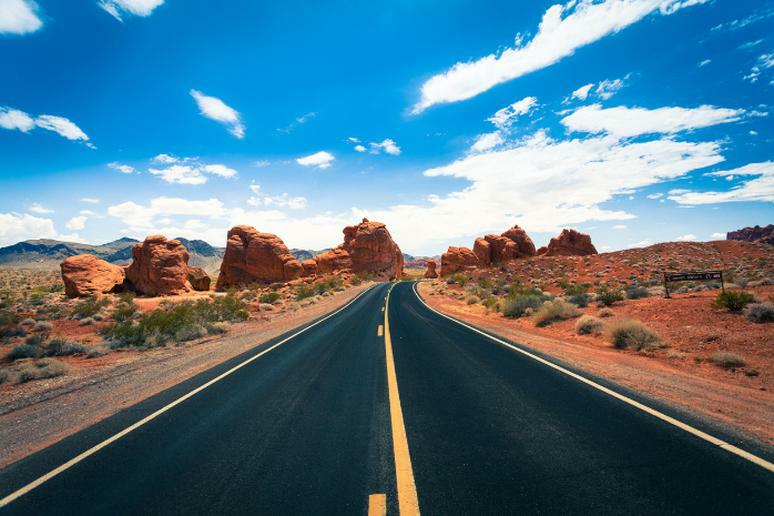 The Sin City lives up to its name, but travelers can also take a trip back in time by heading downtown to “old Vegas.” But just minutes off the Strip outdoor enthusiasts can find tons of adventure. 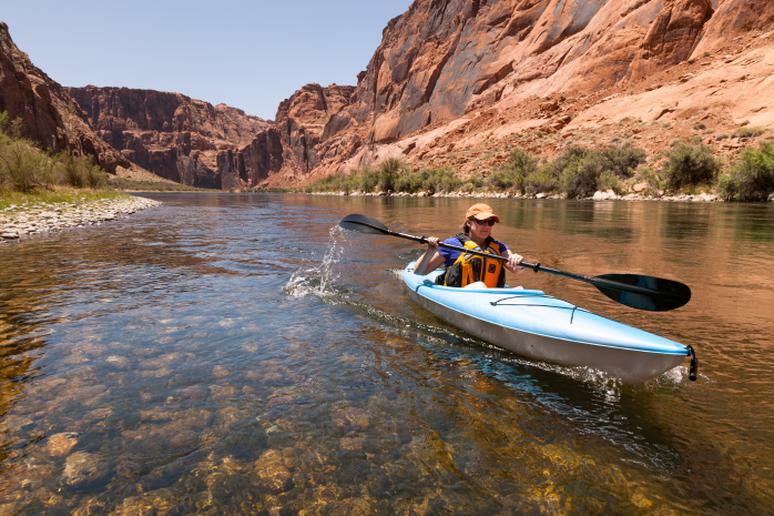 When it comes to outdoor adventures around Vegas, it’s tough to beat paddling around the base of the Hoover Dam and then traversing a 12-mile stretch (or more, if you so choose) of the Colorado River. The river that cuts through the Grand Canyon is a top paddling spot and with plenty of great side hikes, it’s an experience you absolutely shouldn’t miss. 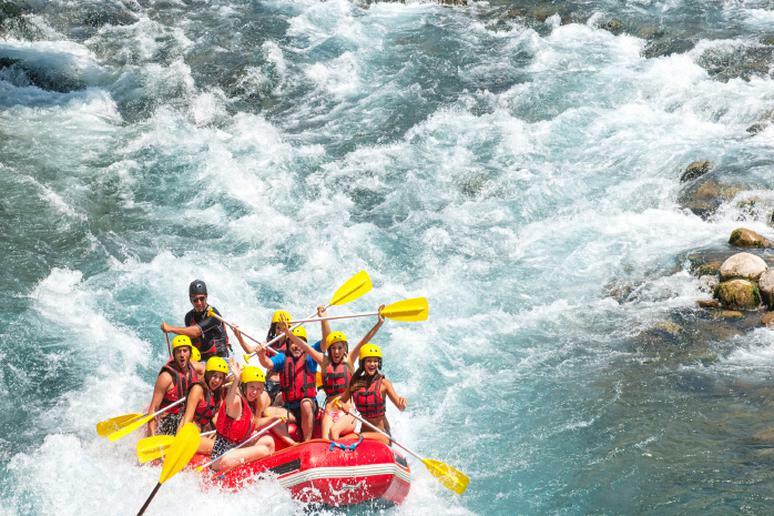 Winding 1,450 miles in total and cutting through one of the seven natural wonders of the world (the Grand Canyon) the Colorado River is undoubtedly one of the most popular rafting destinations in the world. It offers waters ranging from class I to class V rapids. Rafting trips through the Grand Canyon range from 3 days to more than 20 days. 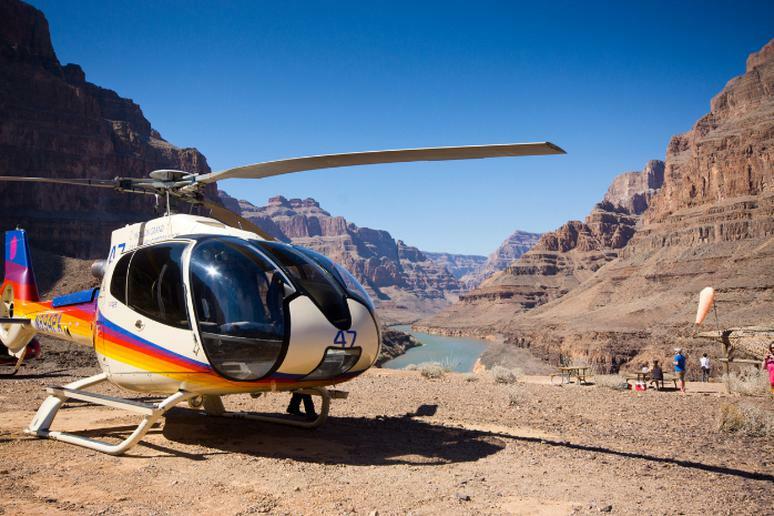 Observe the stunning desert canyons from a bird’s eye view while reaching speeds of 60 mph. With lines that stretch up to a half mile, you’ll have time to feel the surge in adrenaline and then take in the views that span many miles. 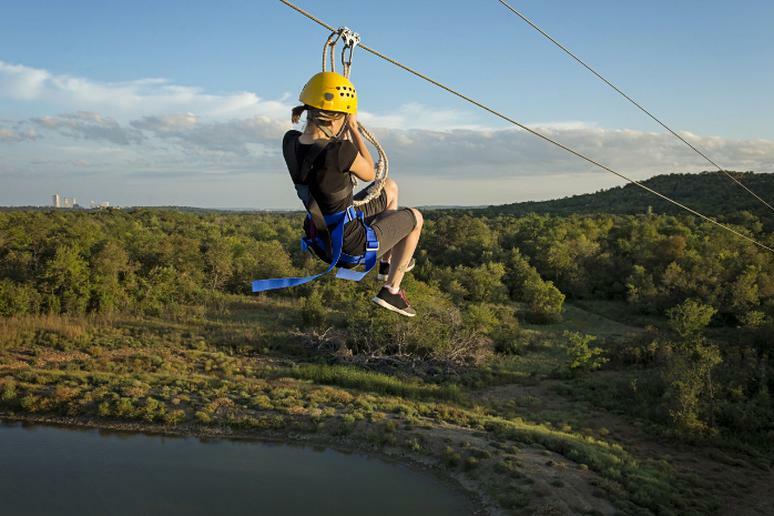 If you’re looking for an experience that’s even more adventurous, they offer sunset and full moon zip line tours as well. The Valley of Fire State Park is a must-see spot for any outdoor enthusiast visiting Vegas and there’s arguably no better way to take it all in than from 150 feet up on the side of Lone Rock while you’re rappelling down. Those with experience and equipment can do it alone after notifying park officials, but guide services are also available. 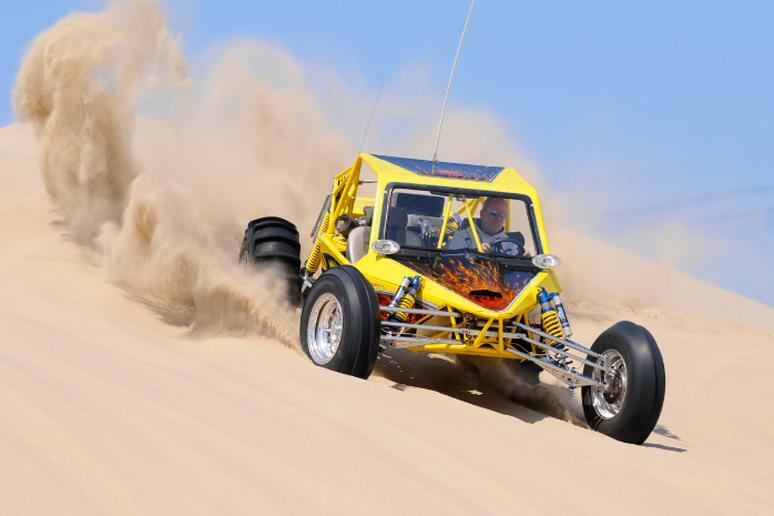 An adventure to satisfy the most die-hard adrenaline junkies, Mini Baja Chase (or the more exploratory Amargosa Big Dunes expedition) from Sunbuggy Fun Rentals offers the ultimate off-road thrill. The Mini Baja Chase will send you speeding over dunes, following an expert driver, just 15 minutes from the Strip; while the Amargosa Big Dunes adventure will put you closer to Area 51, amid ginormous dunes, some of which are too tall to scale. In the height of the summer, when the blacktop on the strip becomes completely unbearable, head west to Mount Charleston. The hikes on this incredible mountain are not only a refreshing sight, but because of the altitude it’s significantly cooler up top as well. Just be prepared and bring plenty of water, sunscreen and a big hat. Not only will the intense sun still be a factor, but the hikes are a workout on their own. The area offers a wealth of things to do and places to go year-round. Its huge lakes cater to boaters, swimmers, sunbathers, and fishermen while its desert rewards hikers, wildlife photographers, and roadside sightseers. 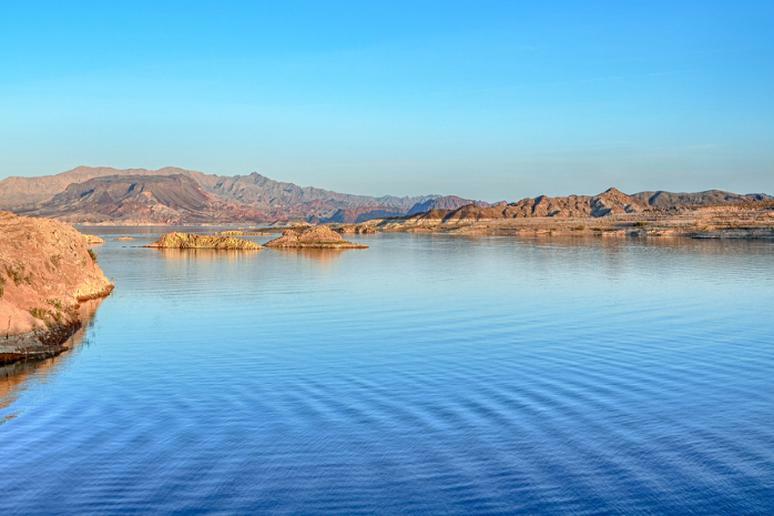 Three of America's four desert ecosystems--the Mojave, the Great Basin, and the Sonoran Deserts—meet in Lake Mead NRA. 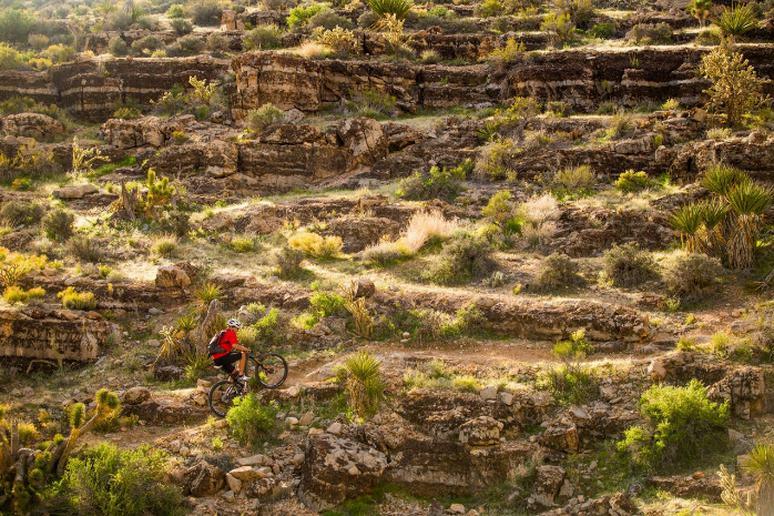 Enjoy dozens of miles of marked trails just 30 minutes from the Strip. Cottonwood Valley has routes to entertain any rider (with an emphasis on beginner and intermediate riding) and stunning views to match. McGhie’s Ski, Bike & Board is set at one of the starting points for easy rentals and repairs. 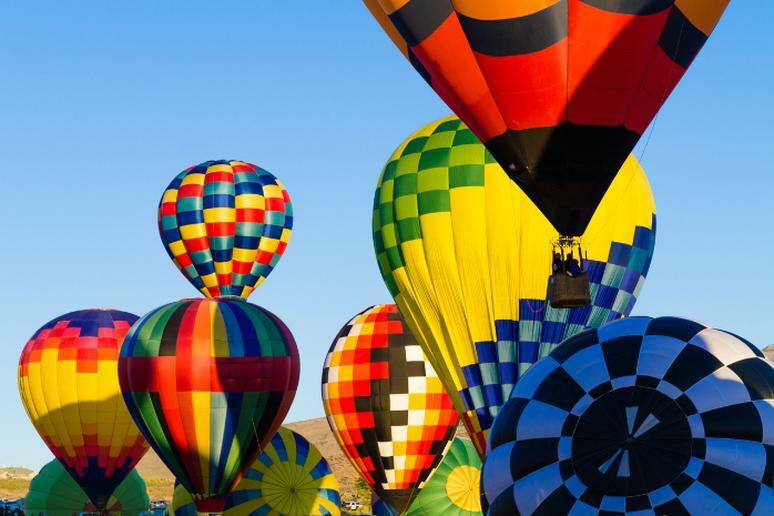 It’s romantic, exciting and, quite possibly, the best way to see Las Vegas—lift off in a hot air balloon for a truly unique experience and some incredible photo opportunities. Sailing with the wind, up to 2,500 feet off the ground, there’s really nothing like it. Several outfitters in Vegas offer rides. 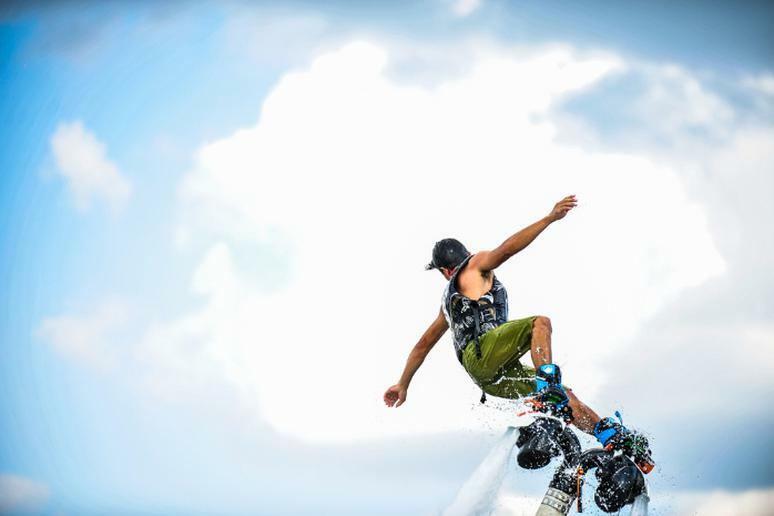 People can float above the surface of the water with the help of a flyboard or jetpack, and it looks like something out of a sci-fi movie. Soar above the water and get a unique view of the lake. This adrenaline-pumping experience has gotten very popular. “Had a blast and the surroundings are beautiful. […] This was the most fun we have had in Vegas,” a review on TripAdvisor says. There are few things in the world more relaxing than a soak in a hot spring, especially when that soak comes after a tough hike. 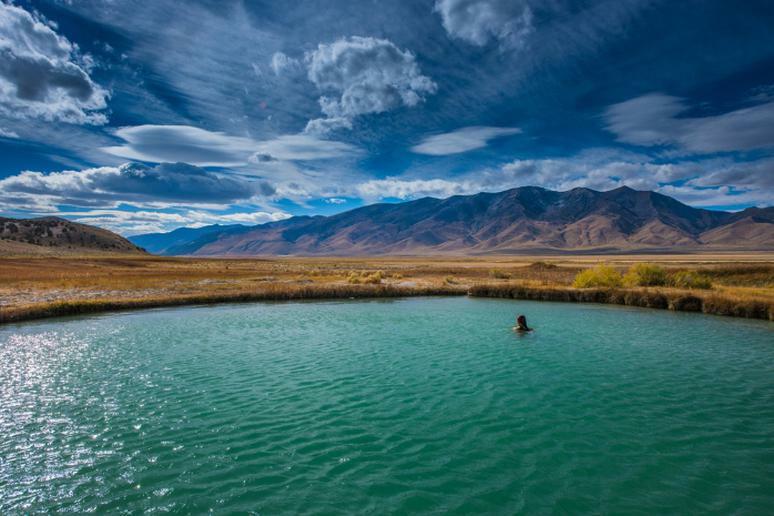 Head out on foot to one of the many hot springs in the Las Vegas area and enjoy a restorative soak in the naturally warm waters. There are several springs set below the Hoover Dam, but if you’re looking for a truly tough hike, you should head to Goldstrike Hot Springs. The Grand Canyon is probably on every hiker and kayaker’s bucket list. See this natural wonder in a much less sweaty, wet and dangerous way – go on a 4.5-hour tour with the flight’s duration being more than an hour. You’ll see the stunning Hoover Dam, Grand Wash Cliffs, Grapevine Mesa, and Grand Canyon West. You will land 4,000 feet below the rim for a champagne picnic. 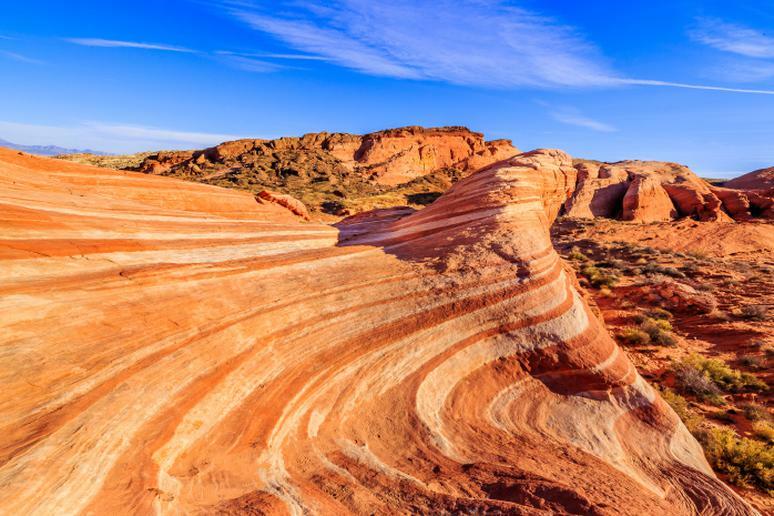 Located just about 17 miles west of the Las Vegas Strip, Red Rock Canyon boasts 195,800 acres. 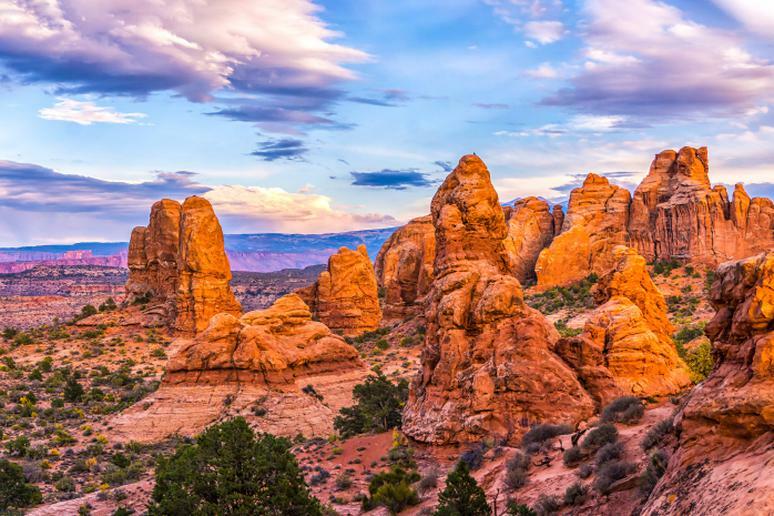 Go on a day hiking trip to see many stunning plants and unique geologic formations. 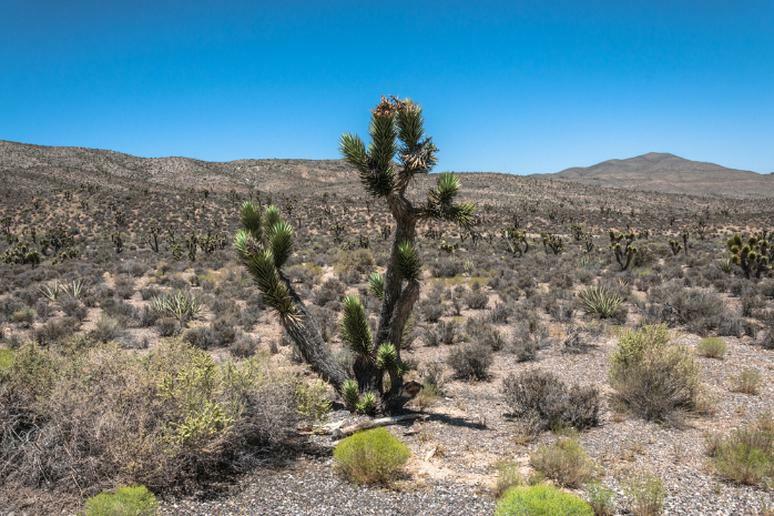 According to Travel Nevada’s visitor’s guide, the recreational area features more than 2,000 climbing routes and is one of the top five climbing destinations in the U.S. Some of the best hiking trails areTurtlehead Peak Trail, Calico Tanks Trail, and Pine Creek Canyon Trail. Hop in and take the scenic views of the roads leading to recreational places such as Lake Mead, which is about 50 minutes away, the Hoover Dam (45 minutes), Eldorado Canyon & Gold Mine (an hour drive), or to Laughlin (an hour and a half away)m which is popularly known as the “mini Las Vegas.” It offers tons of outdoor activities.